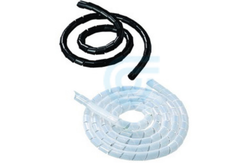 Offering you a complete choice of products which include Cable Ties, Flame Retardant Cable Ties, Weather Resistant Cable Ties, Releasable Ties and Round Head Ties. Providing you the best range of Self Adhesive Cable Tie Mounts, Self Adhesive Wire Clamps, Self Adhesive Cable Clamps, Saddle Tie Mounts and Screw Applied Low Profile Mounts with effective & timely delivery. 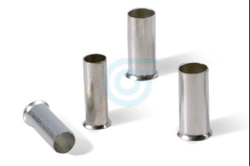 Manufacturer of a wide range of products which include Wrapping Bands and Button Tubes. 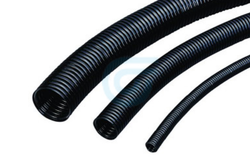 Providing you the best range of Pa Flexible Conduits and Pe Flexible Conduits with effective & timely delivery. 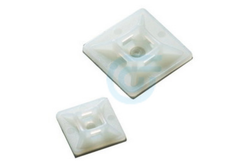 Prominent & Leading Manufacturer from New Delhi, we offer Un-insulated Cord End Terminals and Cord End Terminals. 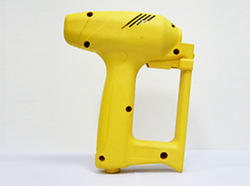 Our product range includes a wide range of High Rigidity And Strength. 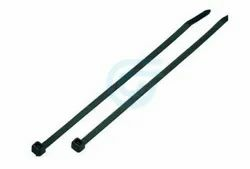 150 mm Cable Tie 6"
By: S. P. India Co.